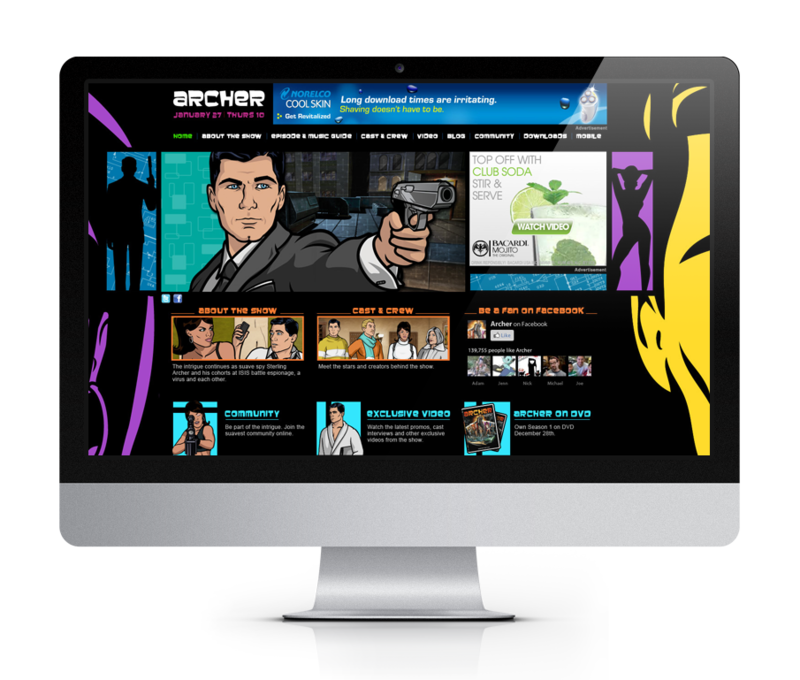 Working on Archer was a great way to get back into Illustrator. While the FX team had an illustrator designing the majority of the assets for the site, we were able to create new ones to tie into the design. We tried to keep the aesthetic playful and dark - much like the show itself.